Oh I do so love to talk! 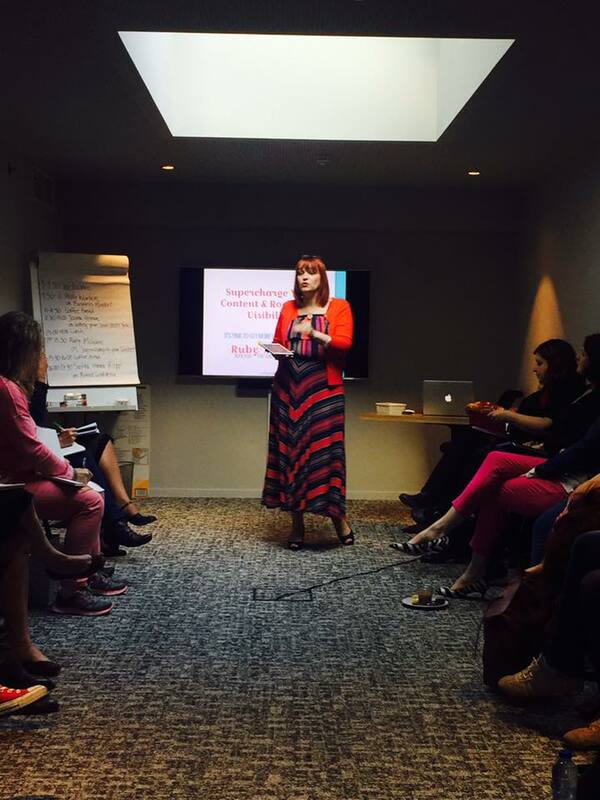 Speaking engagements are one of my fave things to do, so if you’re looking for someone to do a talk on being more visible in their businesses, so that they can become more profitable, then look no further, I’m your girl! Got something else you’d like me to talk about? Maybe you’ve read a blog post/article I’ve written, or listened to one of my podcast episodes, about a different topic and would like me to speak on that, just get in touch. I LOVE creating content as much as I love talking so just let me know what you need and I’ll figure out a way to make it happen! 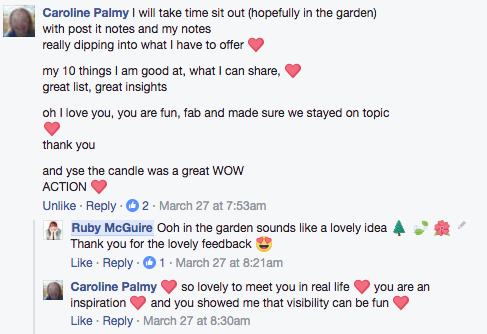 Drop me an email at ruby@rubymcguire.com to find out how we can work together to get even more people spreading their message with the world, and make a bigger difference, or book in a chat via my online diary.